Leisure Hotel Group came up with its first hotel in Himachal Pradesh, 7 Pines and I was fortunate to have been a part of the familiarization visit that the Group had organized recently. It was raining on the day I reached Kasauli, and with the temperature coming down by a few degrees, I had to pull out my cardigan from my bag while still in the car. The journey was tiresome but I remember nothing about my exhaustion now, thanks to the scenic, beautiful views that started getting the better of me once I entered the property. I saw a rainbow forming in the sky that I don’t even remember when I had last seen one in so many years. We were checked in and then taken to our respective rooms. The rooms seem simple, yet attractive and are equipped with all the amenities to make the guests’ stay as comfortable as possible. There are however certain minor detailing that need to be worked on, but that can be overlooked for the time being for the property being a new one. None of the rooms have a television set, which I found it quite interesting. Rather there is a common room outside where you will find the TV and also a library, where everyone can sit together and enjoy a relaxing moment. The rooms are further categorized into Executive rooms, the Family room (that happens to be a separate wing) and the Standard rooms. 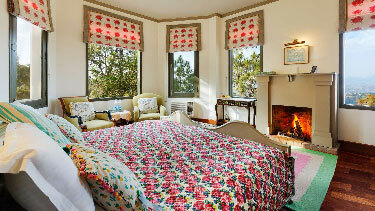 They are all luxury rooms, with each room having a beautiful view of the Shimla hills. 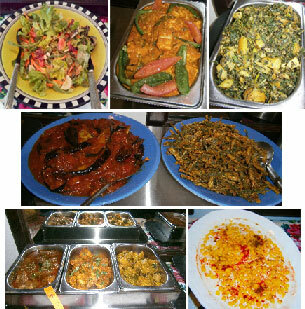 We were very hungry after an exhausting journey, and so the hotel arranged for evening snacks and tea for our refreshment. In such a lovely weather, chai and pakode blended really very well with our moods. We then met for dinner at their restaurant Cherries and Plums. The hotel also has separate dining areas. We had continental dinner that night. I liked the pasta for which we could use the sauce of our choice either white or red sauce. There was paneer tikka for vegetarian and for non-vegetarian there was a chicken preparation, which I heard from my fellow friends that it was good too. 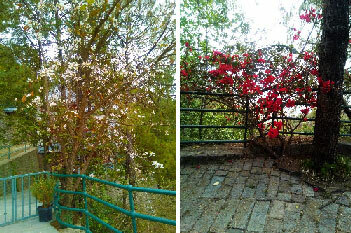 We started off our second day in Kasauli by going on a trek that the hotel organized for us. It was one that would for sure rejuvenate your mind and soul, walking amidst fully blooming kachnar trees, the Bougainvillea, the pines and the deodar trees. So calm and serene was the environment that the only sound that could be heard was of the sweet chirping of birds. 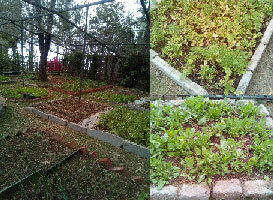 Right after the trek, we visited the organic nursery of 7 Pines, after which we had a delectable breakfast at the open terrace of the hotel. 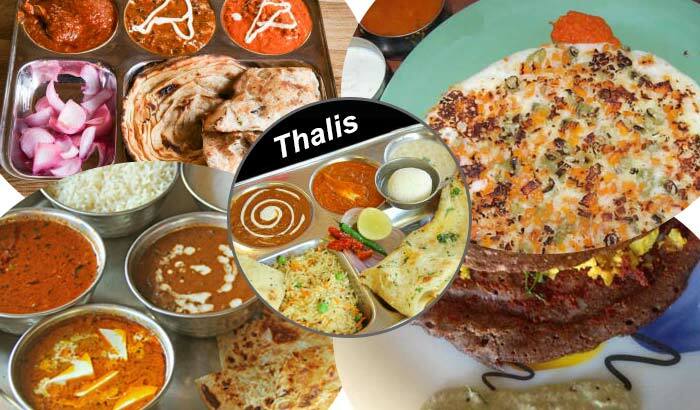 The breakfast buffet included idli sambhar, boiled eggs, chicken sausages, sprouts, fruits, and stuffed paranthas. 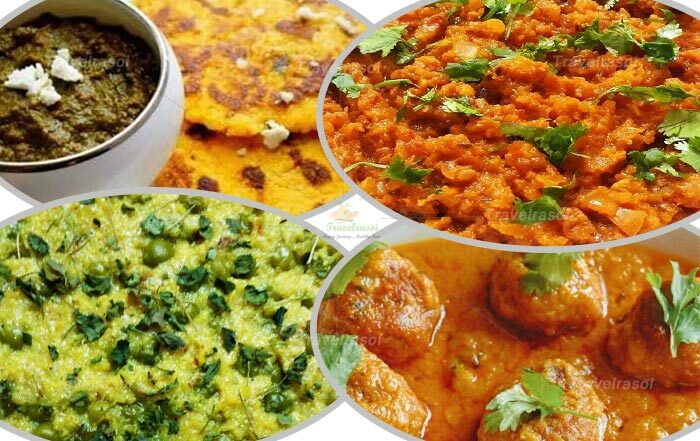 I especially loved the sabudane ki khichdi which I had with great delight after really a long time. 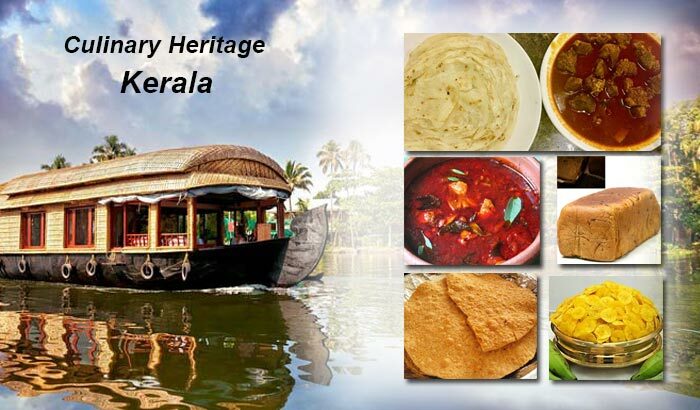 We again had lunch at Cherries and Plums and the lunch menu had Dal, paneer, kurkuri bhindi, chapati and rice along with fresh green salad. The rains started pouring again, this time little heavily but it could little to dampen our spirits. It just could not stop us from visiting the town of Kasauli which we all had planned for the evening. The hotel arranged for our visit to the Kasauli town. 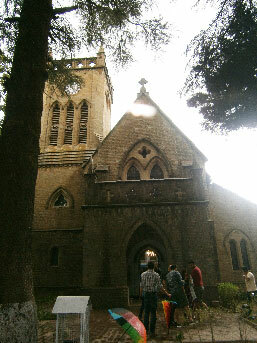 First we went to Kasauli’s oldest church that is a popular tourist spot and then visited the local market. 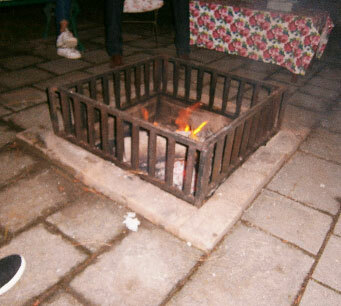 After we were back at the hotel, 7 Pines arranged a Bonfire and dinner party which we all enjoyed to the fullest. 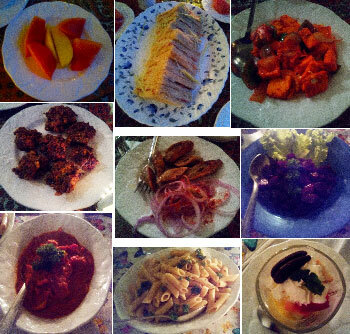 With good music, amazing local cuisine of Kasauli and the beautiful weather, it was an evening well spent. It was finally time to bid adieu to this beautiful place the next morning. But 7 Pines indeed created some very beautiful moments for me. With so close to nature and with its panoramic views of the hills and the lush greenery around, 7 Pines gives you every reason to get away from the hustle and bustle of a busy city and spend some quiet, tranquil time. So much so that I have already added this place to my list of summer getaways! 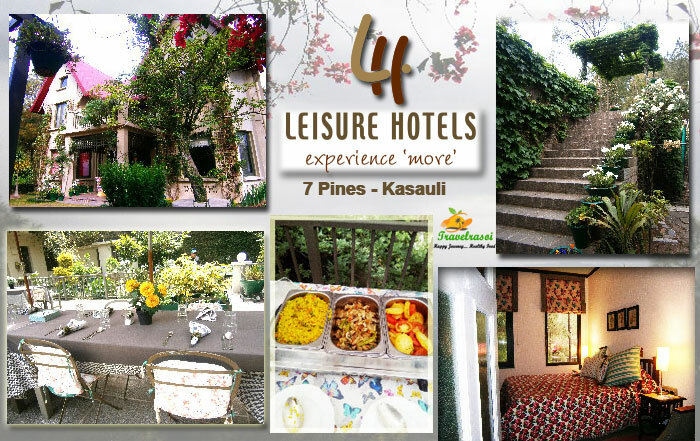 Share the post "Head to Kasauli to enjoy a pleasant stay at 7 Pines"